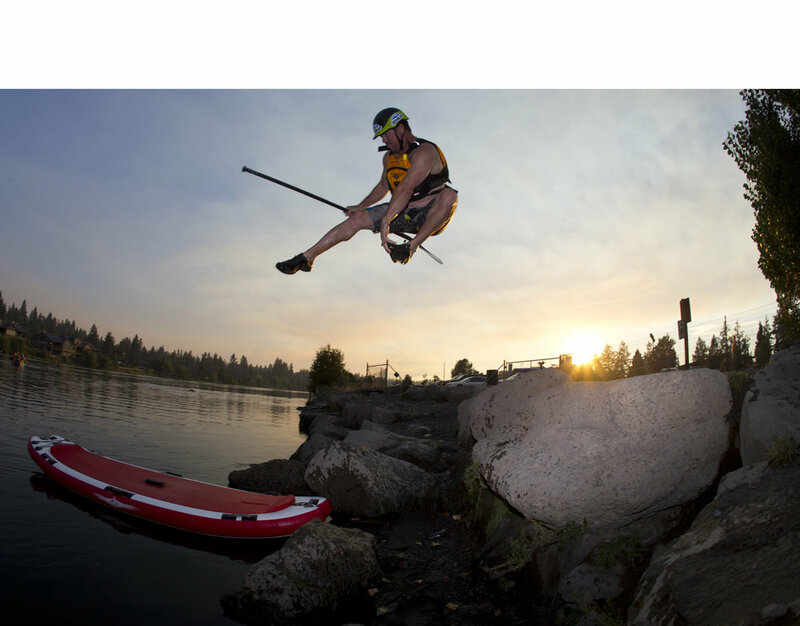 we are revolutionizing the way people think about paddle boarding. 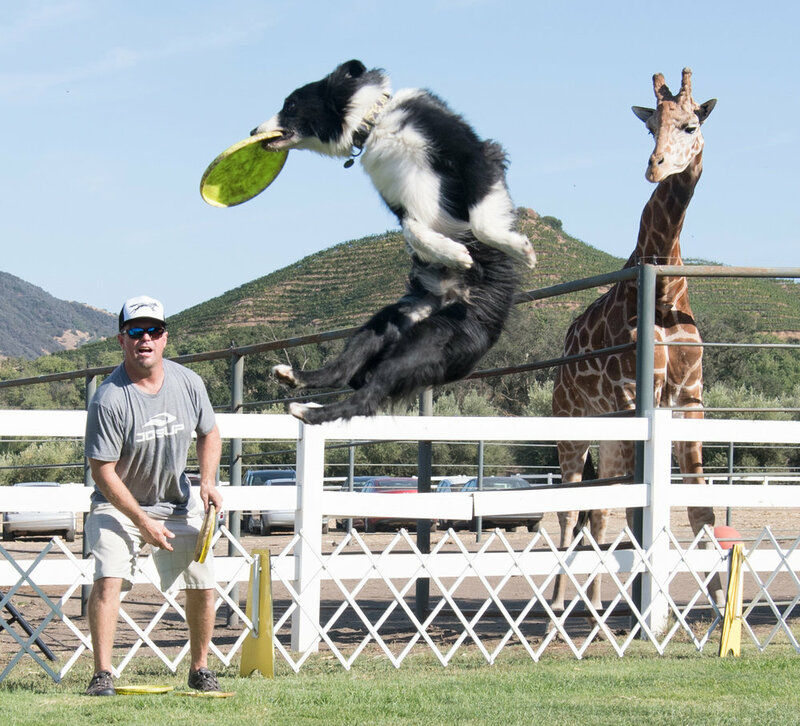 Our inflatable paddle boards are well thought out and some come equipped with a unique and first-of-its-kind "paw perch". which has been designed to support you, your dog, your kids and your lifestyle while you are paddling. We’ve crafted four different boards to create a perfect paddling experience for you. we strive to craft new, fresh ways to explore and play in the great outdoors. 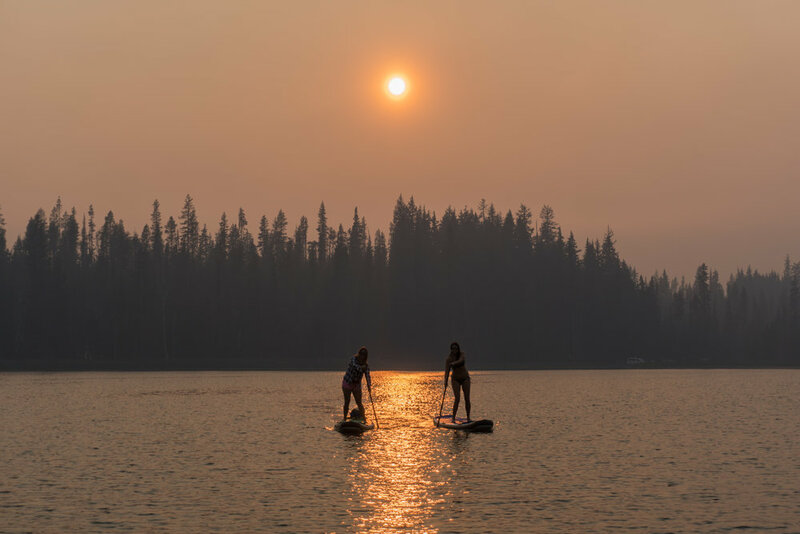 All of our inflatable paddle boards feature innovative ergonomic shapes to take you to the next level of paddling. Our boards feature industry-first designs that maintain the performance and functionality needed to paddle however you please. 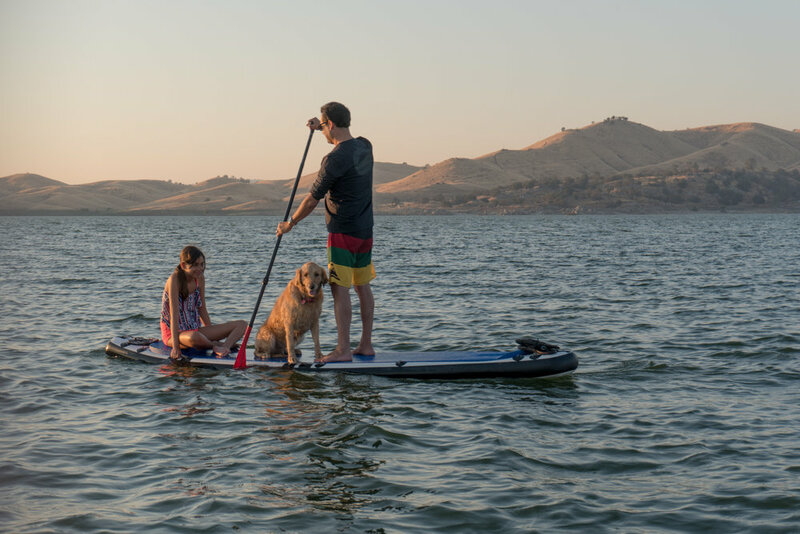 Our unique Paw Perch makes the perfect place for your dog, or your kid to rest while you explore the open waters. We've even added side handles for your kids to hold on to too. Our double layer core technology uses a thick second layer of liquid PVC. It's poured over the raw drop stitch material to create a high wear-resistance for your most rugged adventures. All of our inflatable paddle boards are equipped with innovative retractable fins. Fins retract on contact with an outside force so your fins won’t break and your board won’t get stuck. Fins are attached to the hull to have constant contact with the water and keep the board moving in the right direction. Retractable fins reduce damage without sacrificing the stability associated with removing the fins.